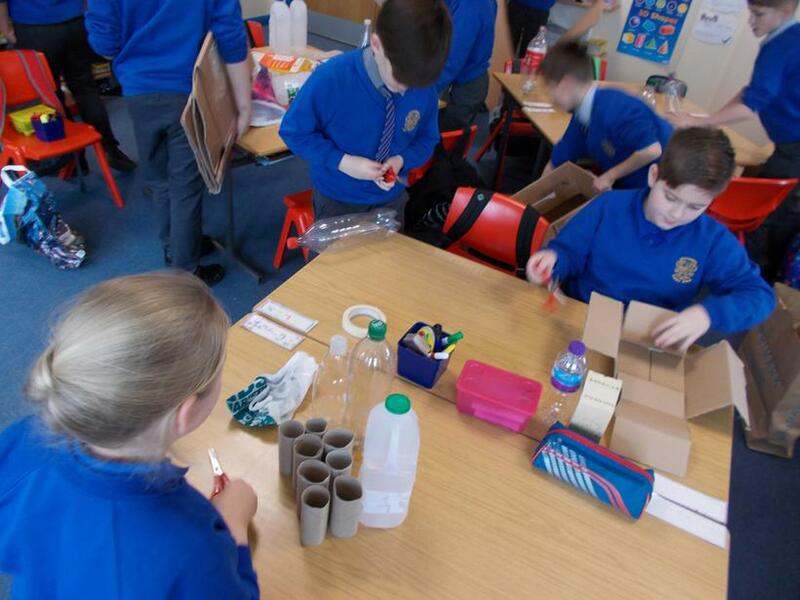 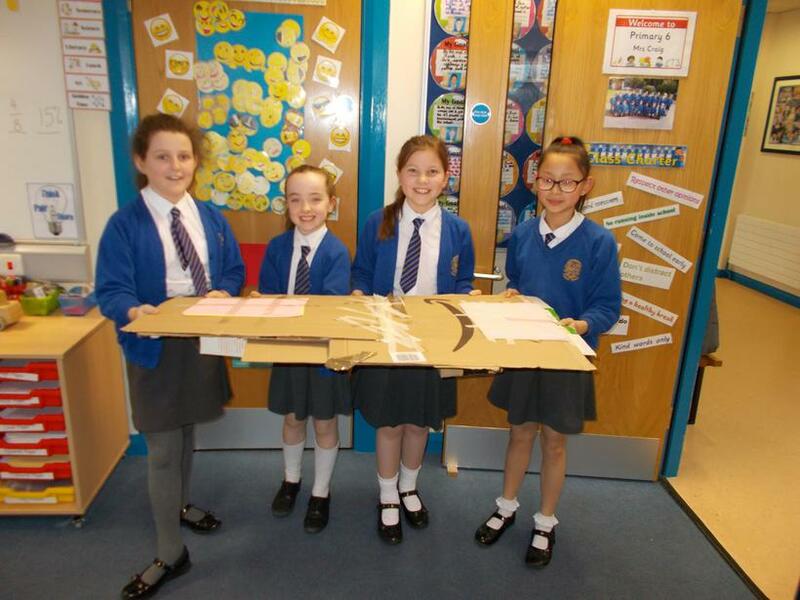 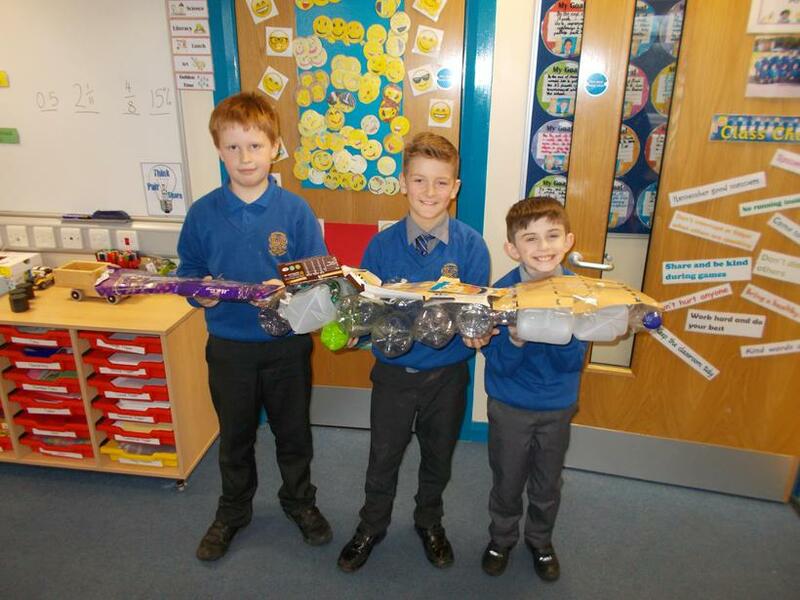 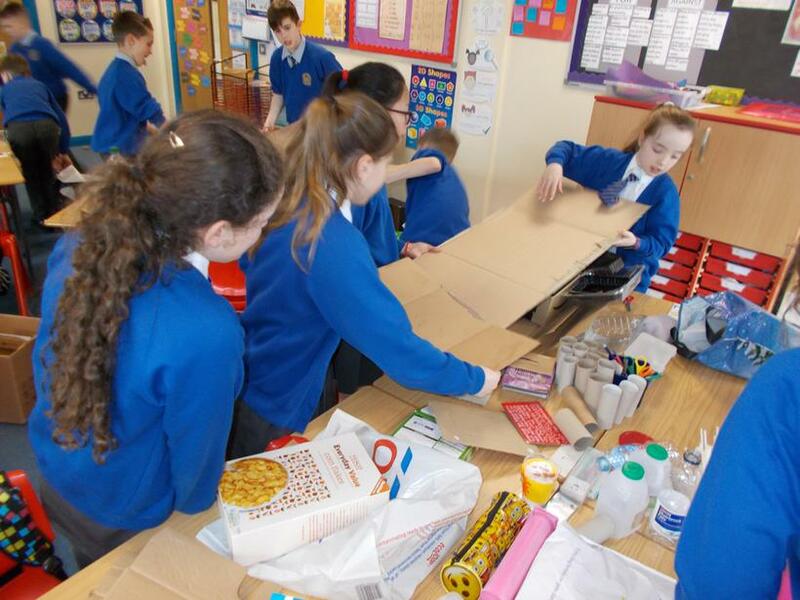 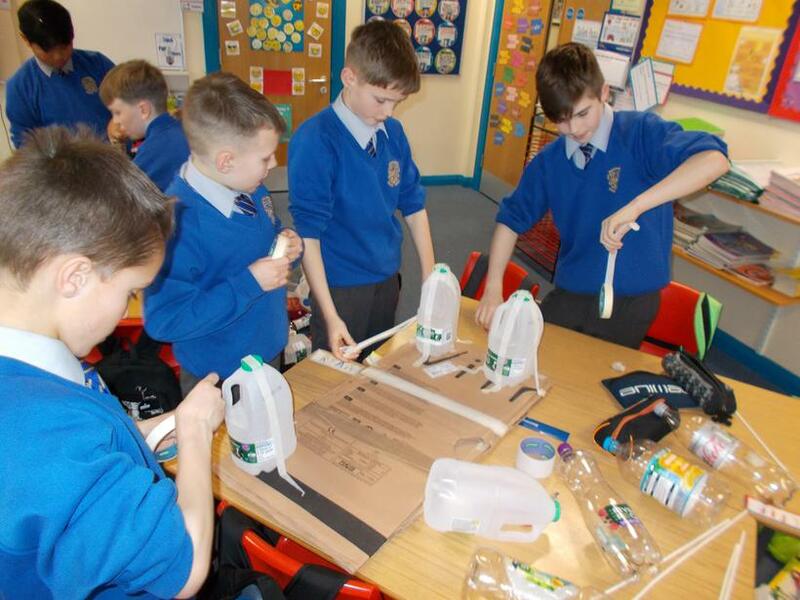 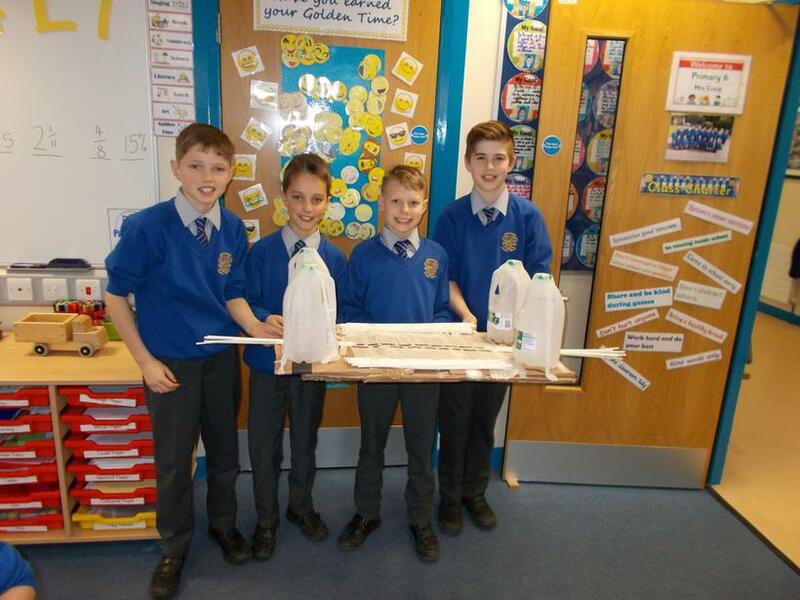 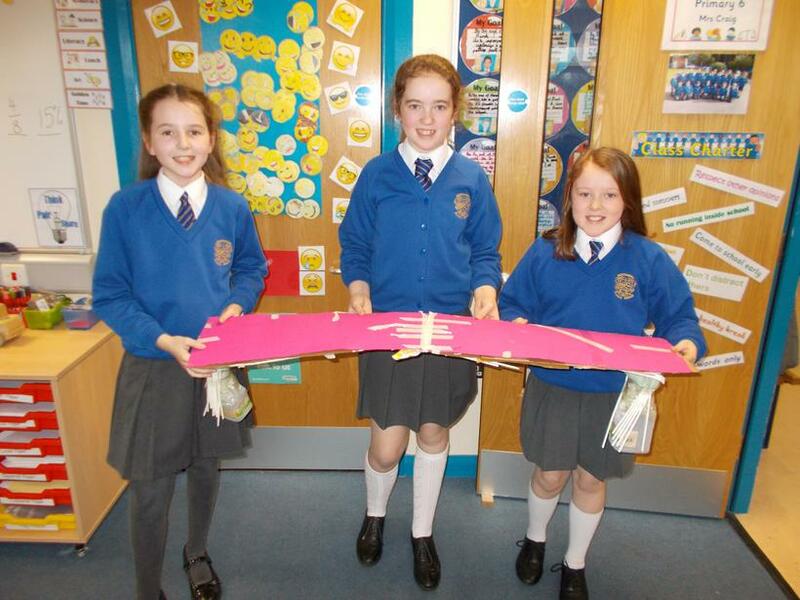 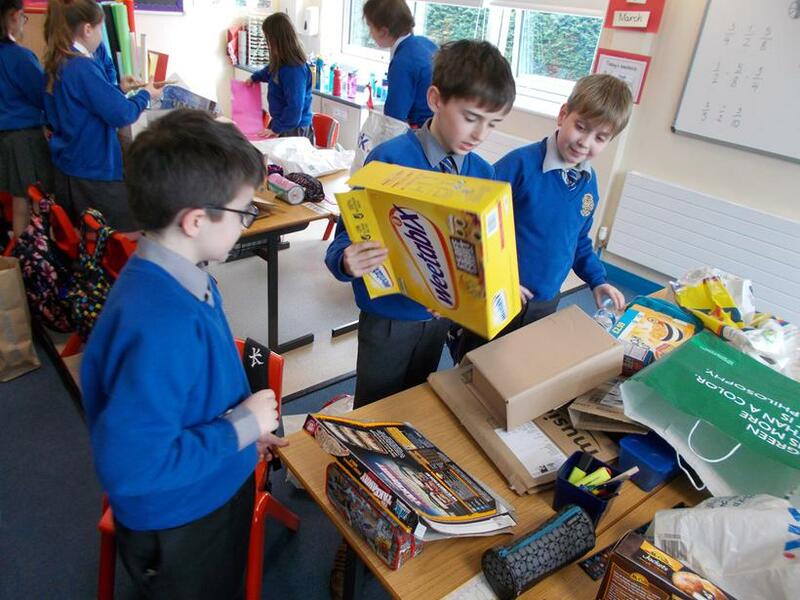 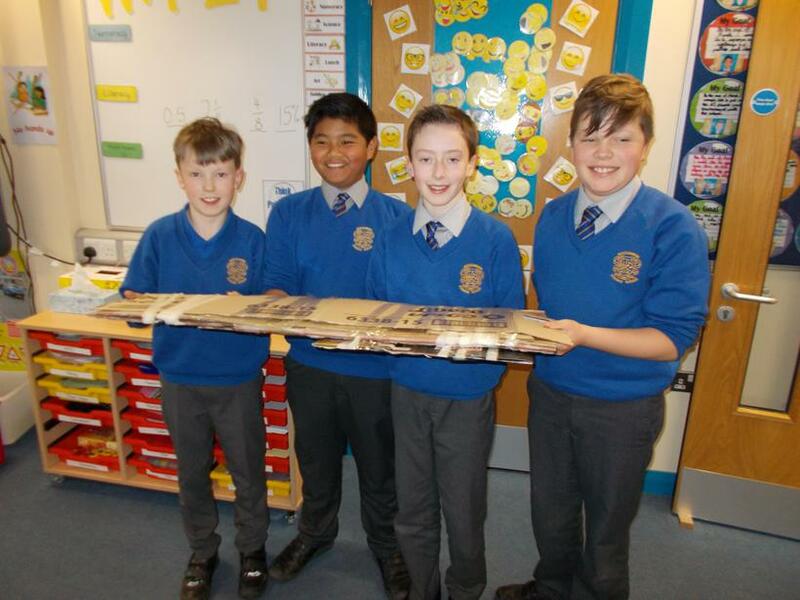 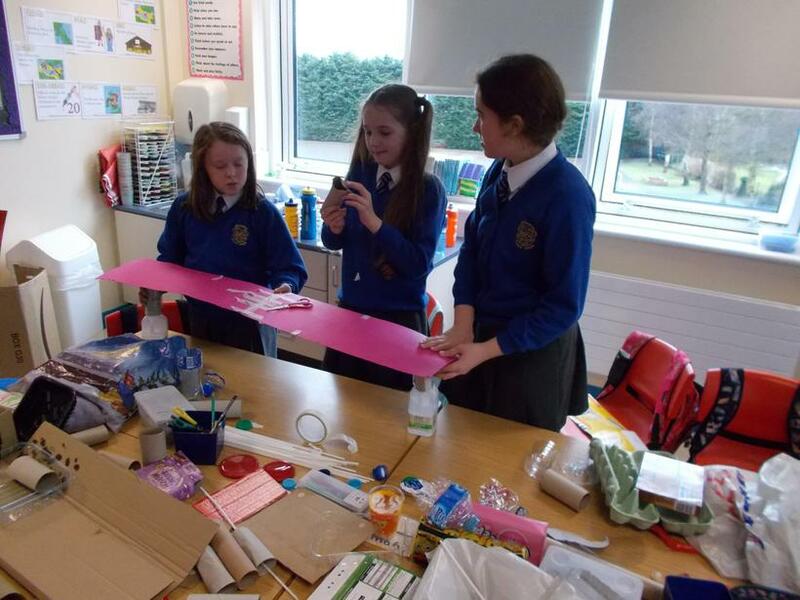 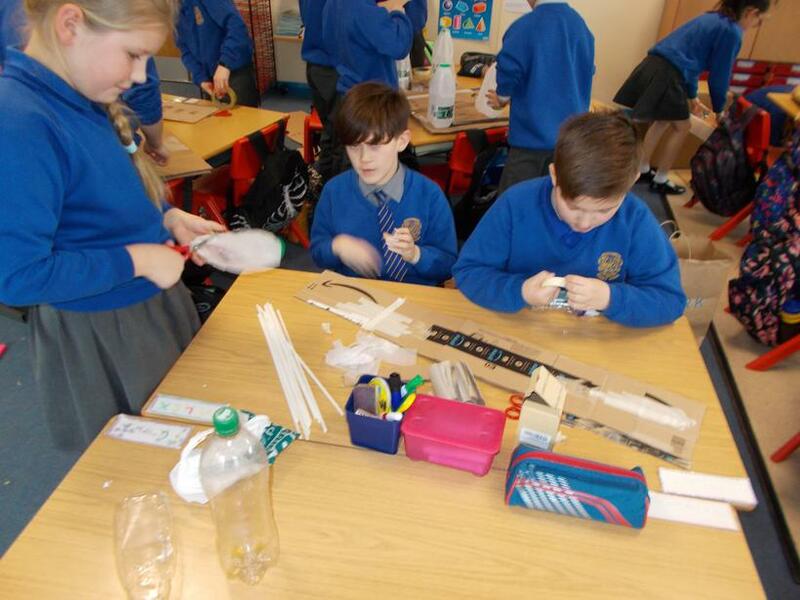 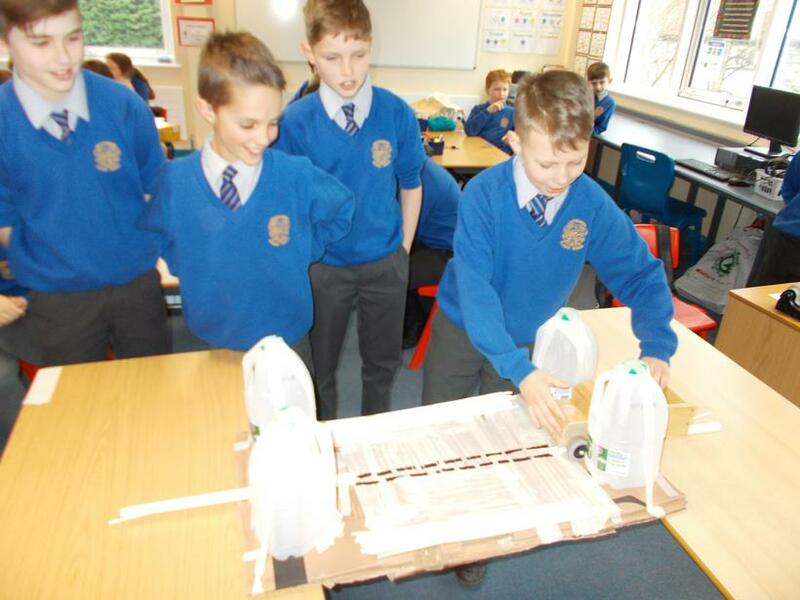 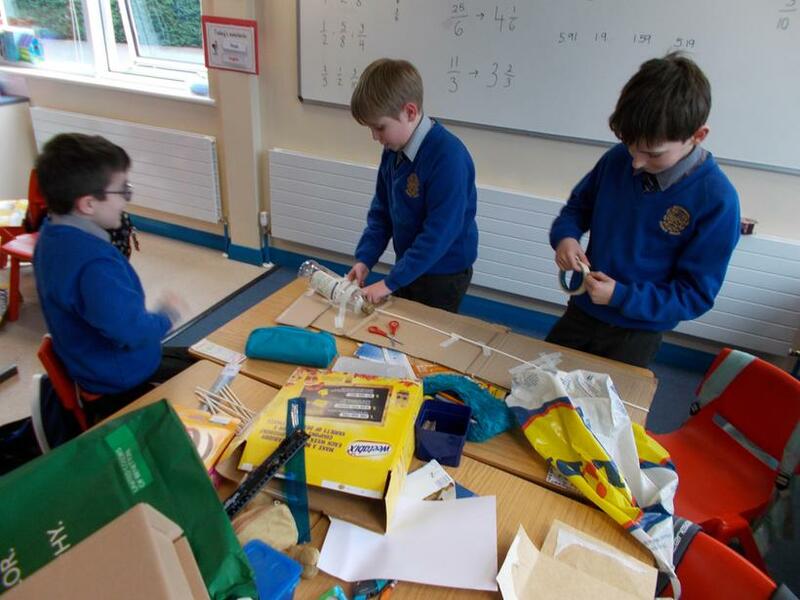 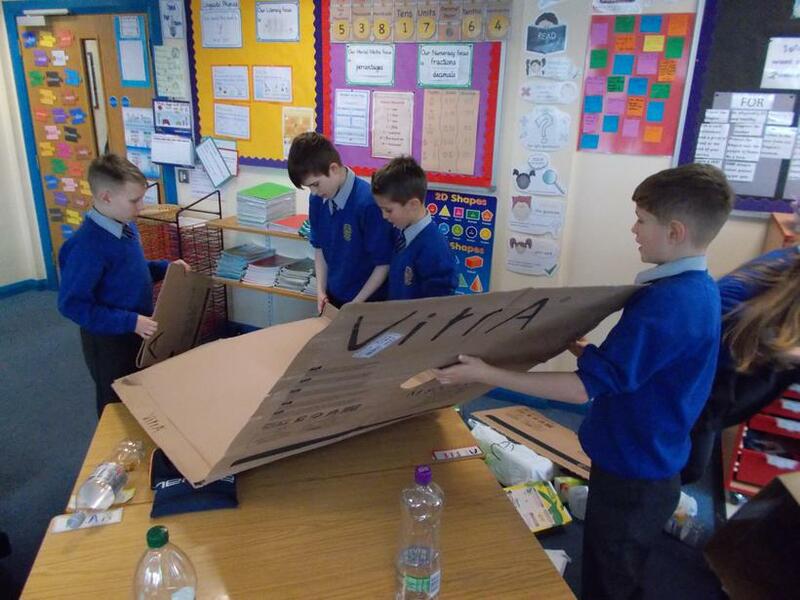 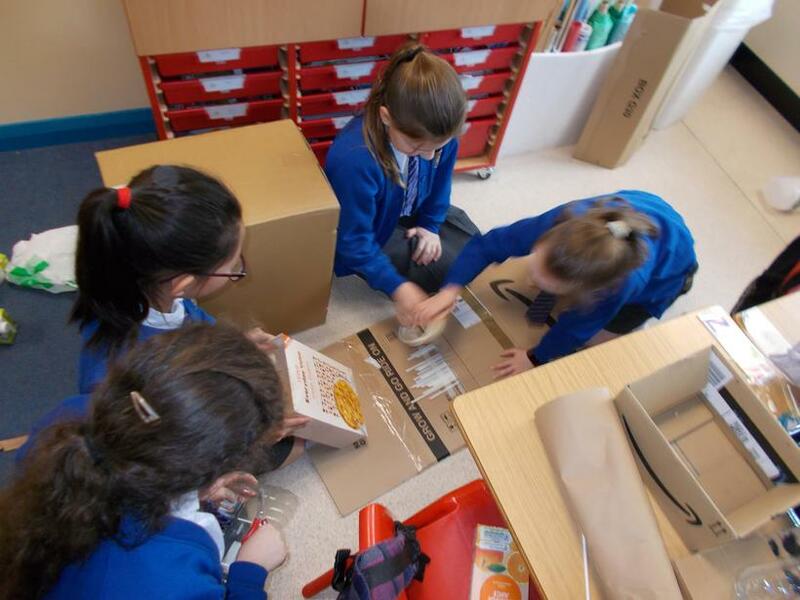 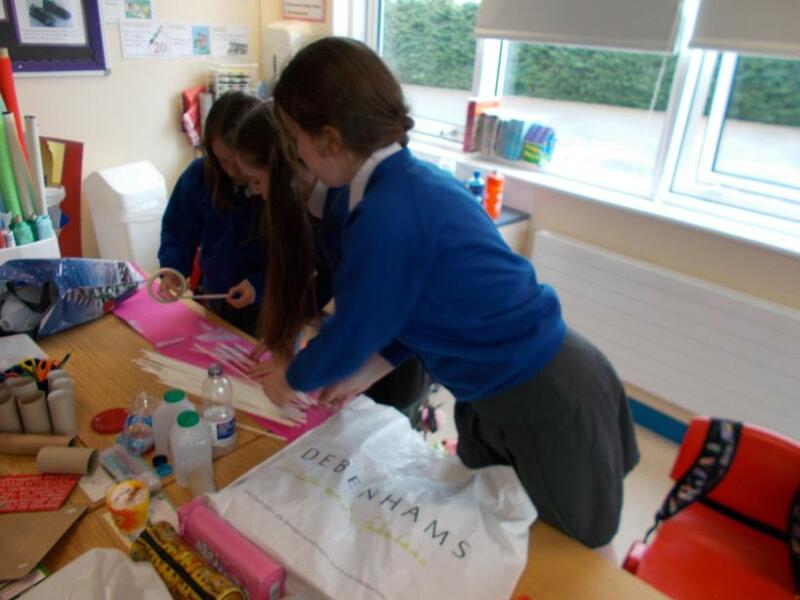 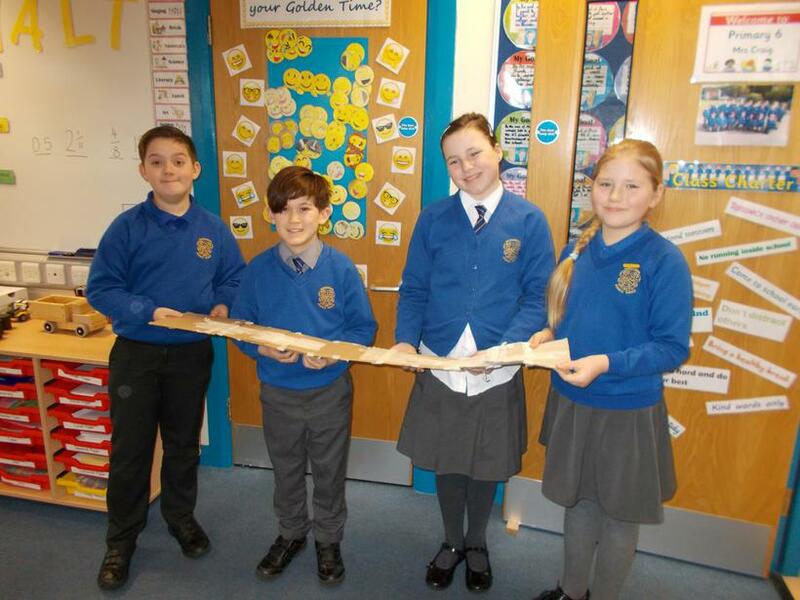 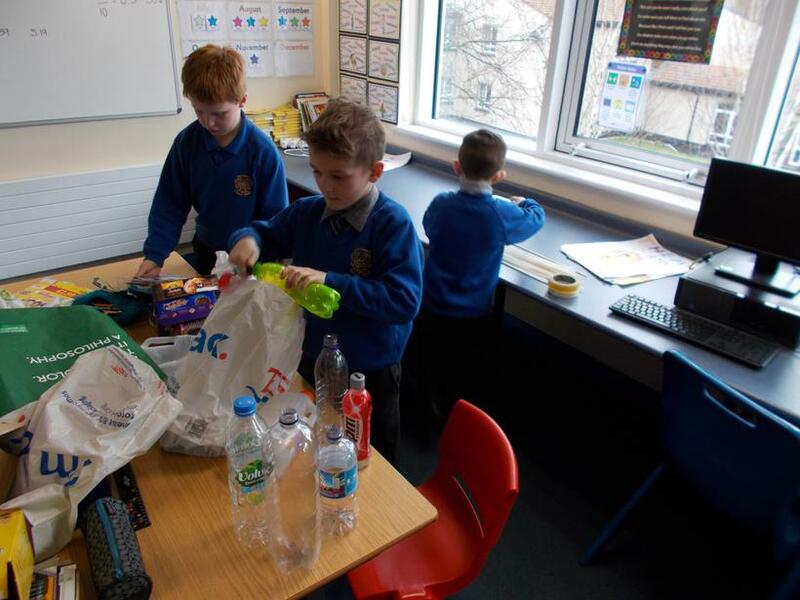 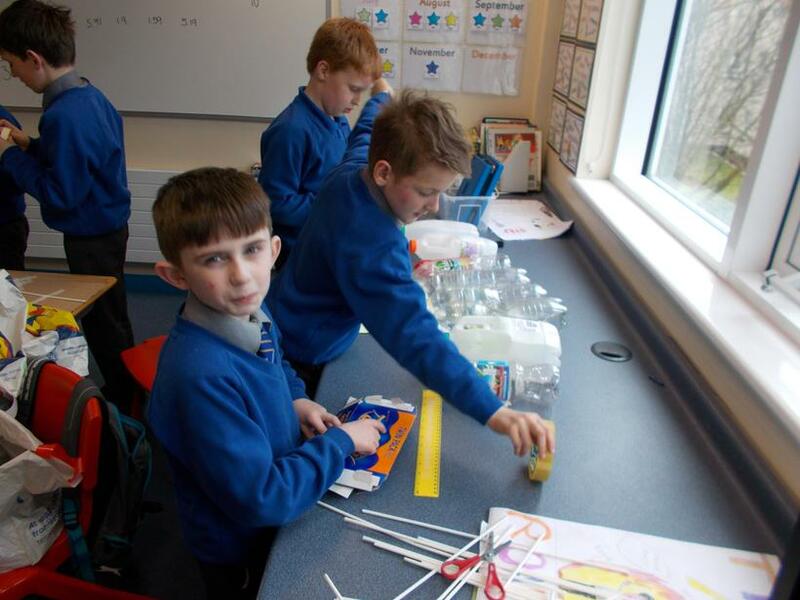 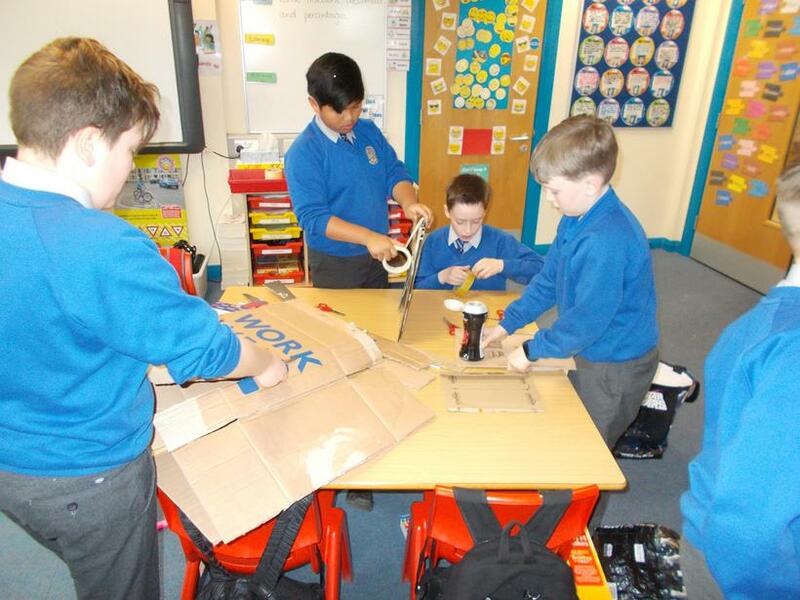 We worked in groups to plan and build a Roman bridge using only paper and plastic. 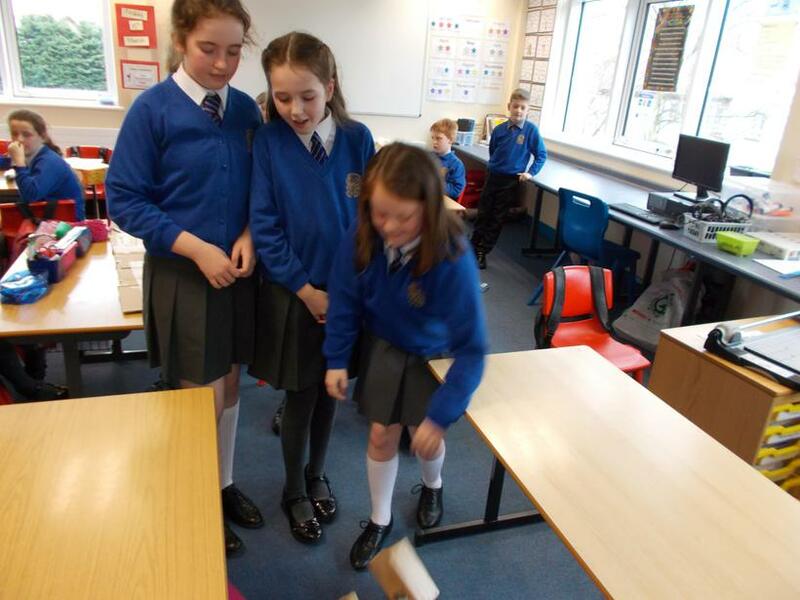 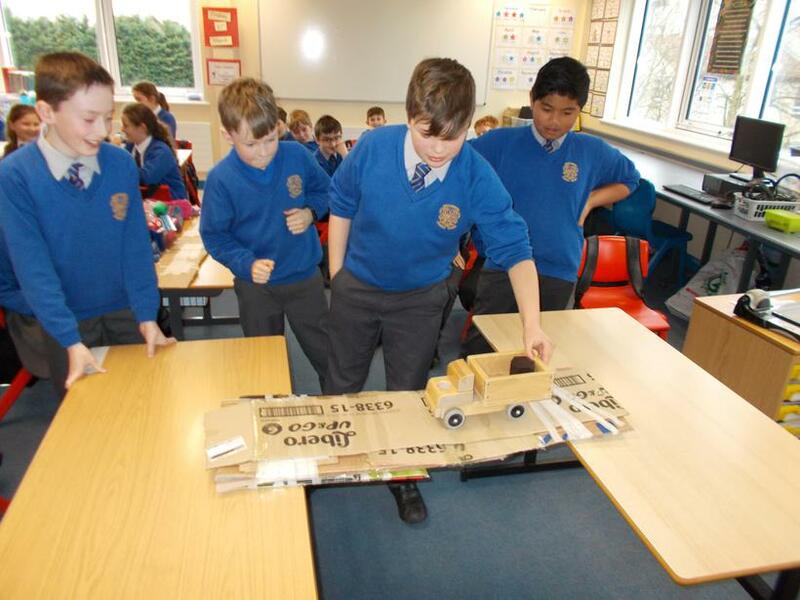 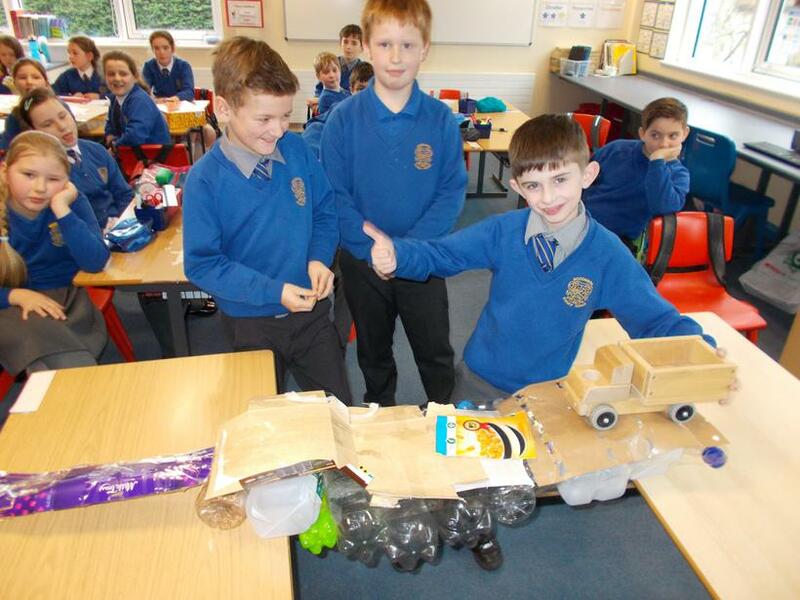 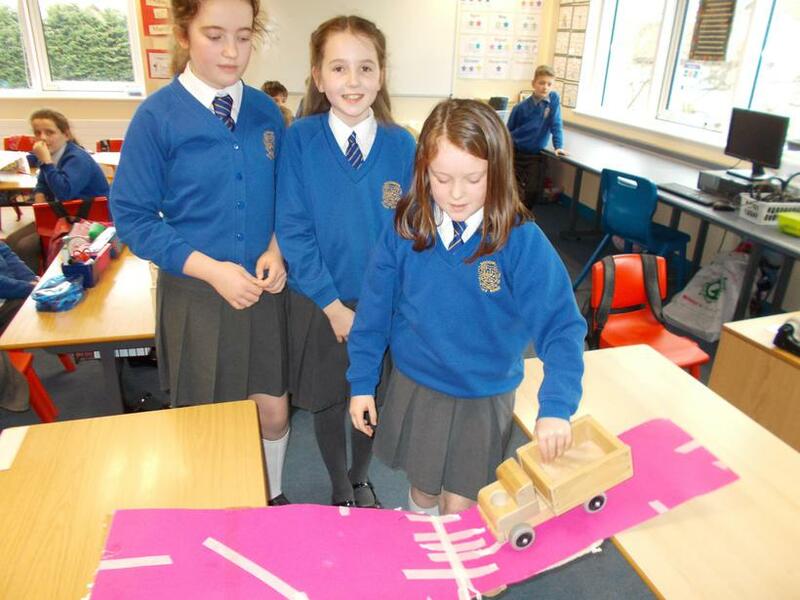 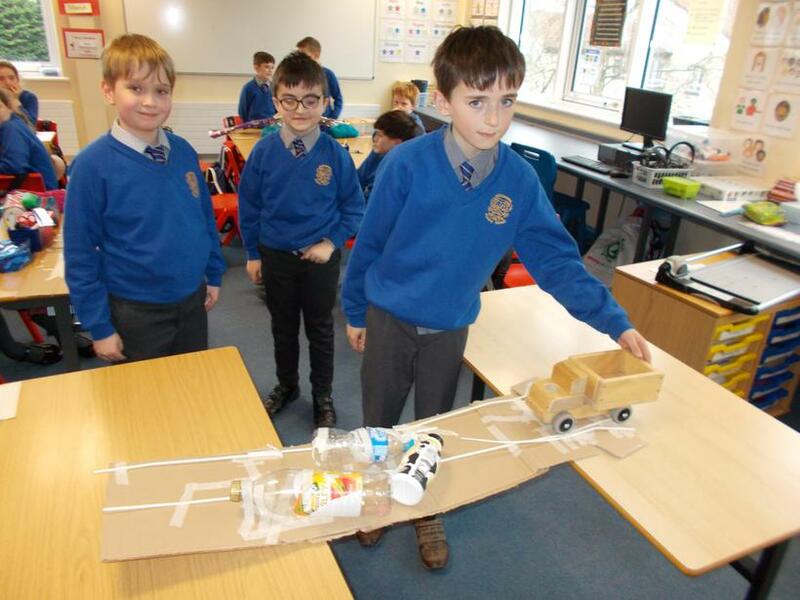 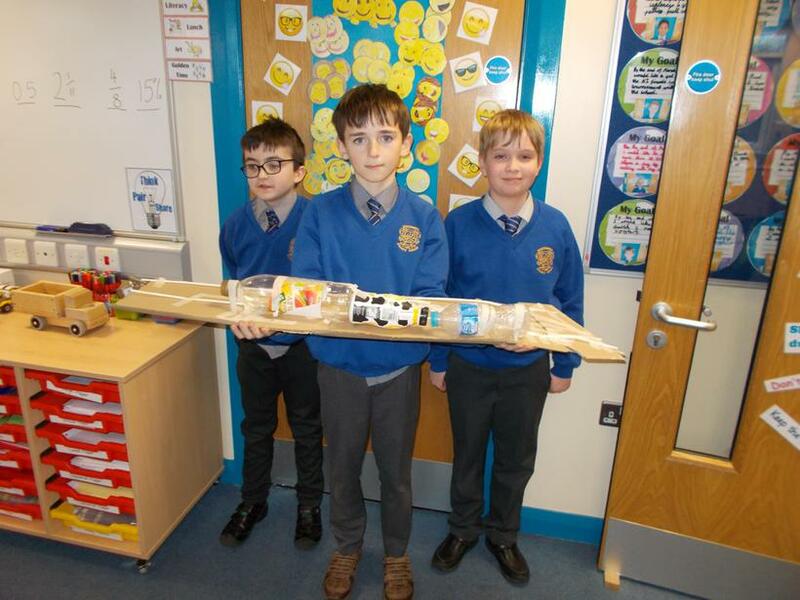 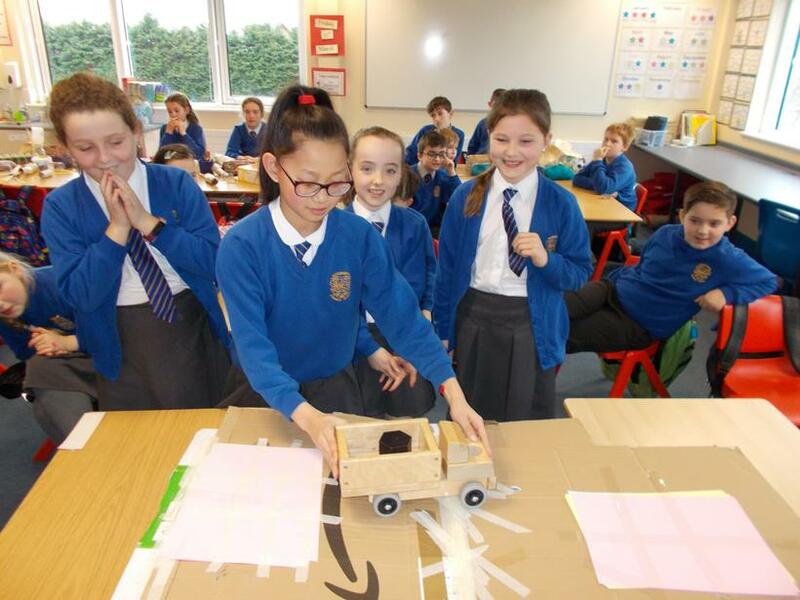 We tested our bridges by pushing a wooden car over the bridge and adding more weight onto it. 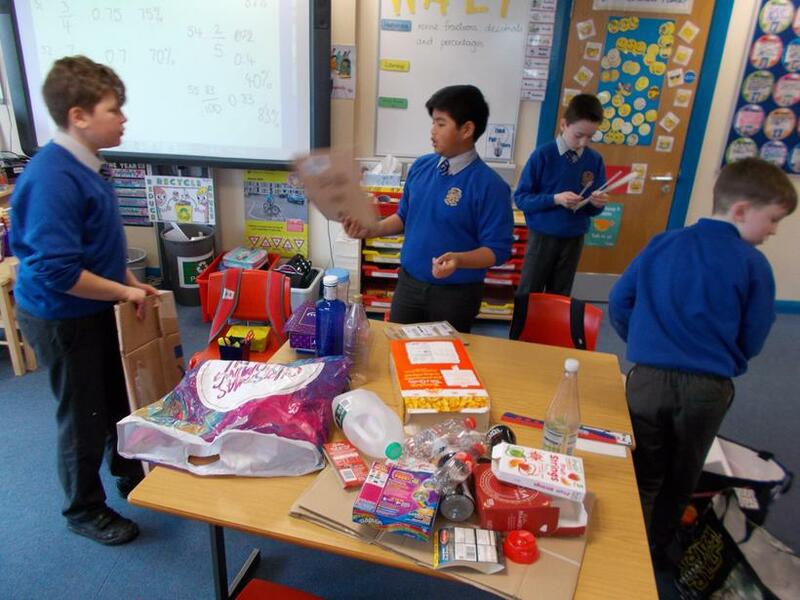 There were 2 winning groups: Alex C, Reece, Jeremiah and Logan, and Angela, Hannah, Izzy and Zara.